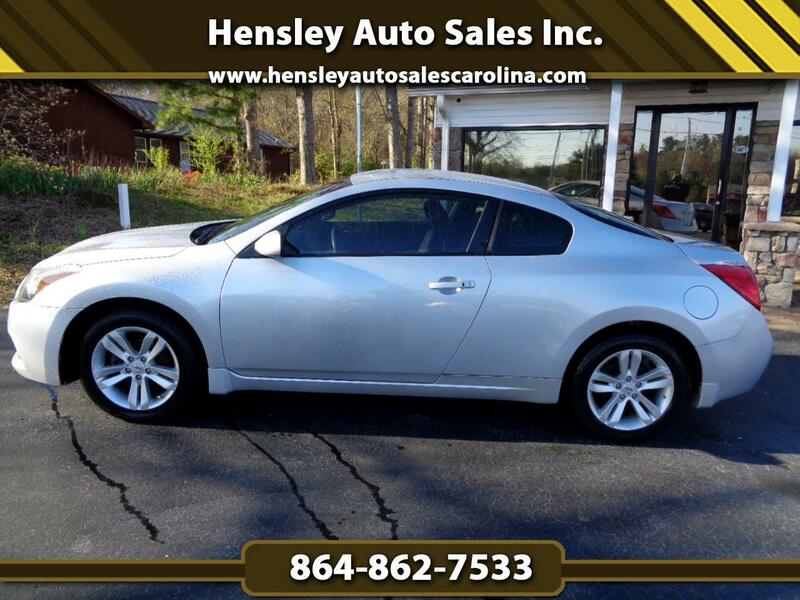 Used 2013 Nissan Altima 2.5 S CVT Coupe for Sale in Greenville SC 29644 Hensley Auto Sales Inc. WOW!!! This is one great driving Altima Coupe. Auto, ice cold a/c, alloy wheels w/ very good tires and all power equipment. On lot financing available.